Participate – Pride Houston, Inc. There are many ways you, your business, or your organization can participate in the 2019 Houston LGBT Pride Celebration and Pride Month! 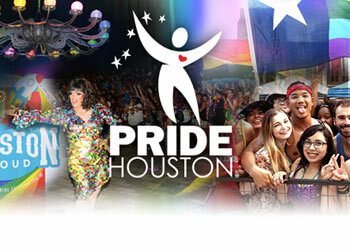 Exhibit in the Pride Festival or march in the Pride Parade by registering at https://pridehouston.veventa.com/. The Veventa platform will serve as your central resource for participant information and will be the primary way Celebration organizers will contact you. 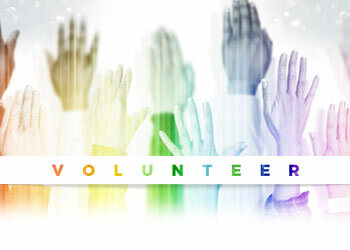 As part of our commitment to ensuring the Pride Celebration is accessible for all, we offer a select number of Celebration Grants to approved non-profits and institutions of learning. View our Celebration Grant page for more information and to submit your application for a grant. Grand Marshals are an integral part of the Houston LGBT Pride Parade and serve as ambassadors for the event throughout the year. Learn more about our Grand Marshals and vote for your 2019 Grand Marshals by visiting our Grand Marshal section. Each year we ask the greater Houston community to submit suggestions for the next year’s Pride Theme. After a period of voting, the year’s theme is announced at our Unveiling event in January. This year’s theme is “Summer of ’69”. Learn more about our past themes by visiting our Celebration Themes section.